Lake Louise, Canada, and the Canadian Rockies offer the most visually stunning wedding locations of any destination in the world. A wedding in Lake Louise will be one to remember for not just for you and your spouse, but for your entire wedding party and guests. 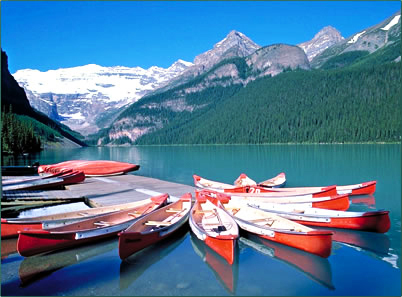 The majestic beauty of the mountains, the tranquility of Lake Louise and surrounding lake and the scenic alpine meadows of Banff National Park and the Canadian Rockies provide a most awe-inspiring environment. 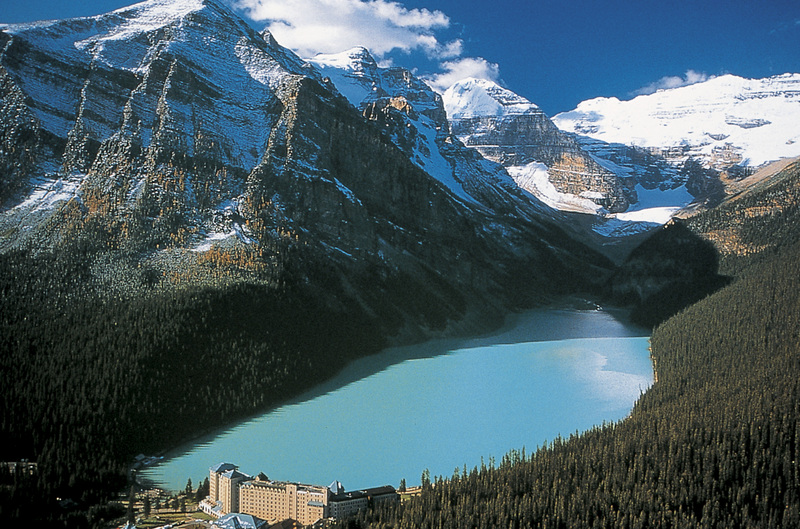 It is this environment that surrounds Lake Louise and ensures your wedding will last in your memories for a lifetime. When it comes time to make that commitment to each other, enjoy the moment in the Canadian Rockies, Banff National Park and Lake Louise. Located in the heart of Western Canada’s Rocky Mountains, Canmore, Alberta is as convenient of a weddings destination as it is scenic. Only 75 minutes from Calgary International Airport, Canmore is a vibrant town that has an eclectic mix of real Canadian residents and tourists. Canmore is more of a “real” town, you might say, in comparison to Banff and Jasper, which rely heavily on tourism. Here you can find local pubs and true local restaurant flavor, as well as off-beat shopping. 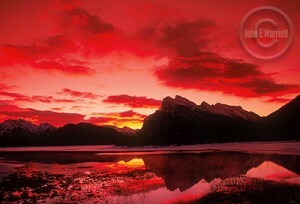 Many repeat travelers often lodge and stay in Canmor’s hotels and resorts, since it is so close to Banff.